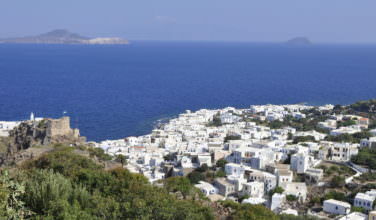 Many local tour guides recommend a visit to Spinalonga Island. 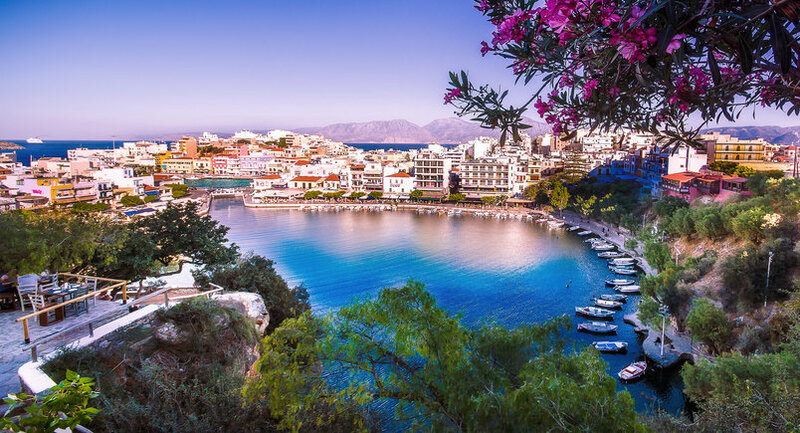 Interestingly, this infamous island was once part of Crete, however during a Venetian takeover it was split from the island as a method of defense against the Venetian army. Now, visitors can take boats out and explore the historically rich remains. Most tours will also offer a picnic lunch and time to bask in the sun and enjoy the scenery. The gorge is a large valley situated between two local villages. It’s a great scenic hike for anyone interested in exploring this uncharted piece of Crete. Guests will be rewarded with access to a series of caves and archeological findings including ancient tombs from the Minoan time period. This is a popular attraction for tourists all year and you should definitely make time for it. This ancient monastery sits at a high altitude overlooking a hilltop and gives off the impression of a “hanging” church. It’s beautiful and historic and definitely offers guests a feel of the culture and religious traditions of the island. In modern times the monastery still serves as home to many nuns on the island and it is a fun experience to visit the building during prayer hours. Guests will be stunned by the architecture and vista views and its a local spot worth a visit. This fun attraction allows visitors to try their hand at horseback riding. The site is home to fifteen stables and a local, well-trained breed. Guests can take lessons, go on a short jaunt, or explore an all-day adventure. The company offers a variety of safe and tested trails so you can rest at ease when making your reservation. Either way this is a unique experience you won’t regret. This unique museum is new to Crete and comes with excellent reviews. The museum is stocked with images and artwork that exemplify the concept of evolution. Exhibits range from the cave days to modern conveniences. It’s a great lesson in history and culture and offers a quick and indoor activity during your visit to Crete. This establishment has been guiding scuba diving, snorkeling, and boat tours for ages and is extremely popular in the area. The company offers a variety of mix and match packages and tours and is a great way to explore the water in a safe and managed way. The company also offers diving certification courses for the super adventurous crew. These are just a few of the many local activities you can enjoy while visiting the Lasithi Plateau. Your experience will be one of a kind and you’ll be glad you marked these items off the bucket list.